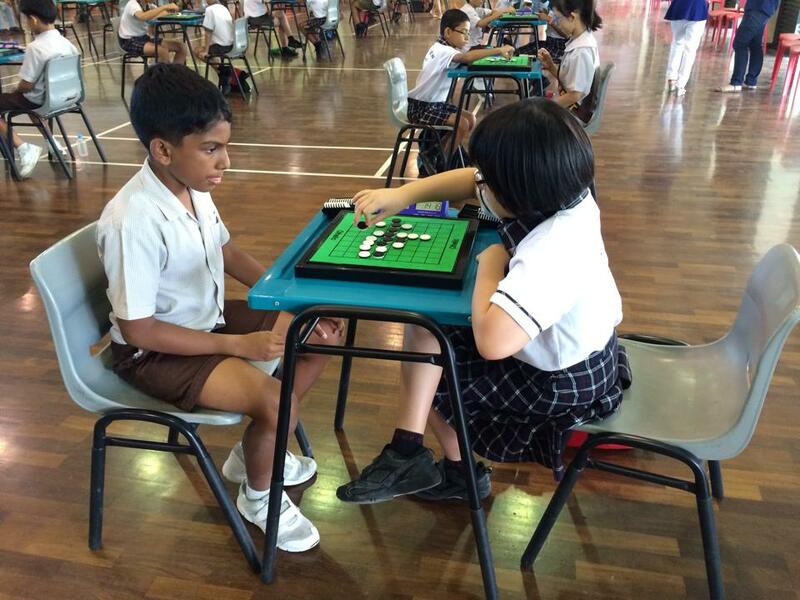 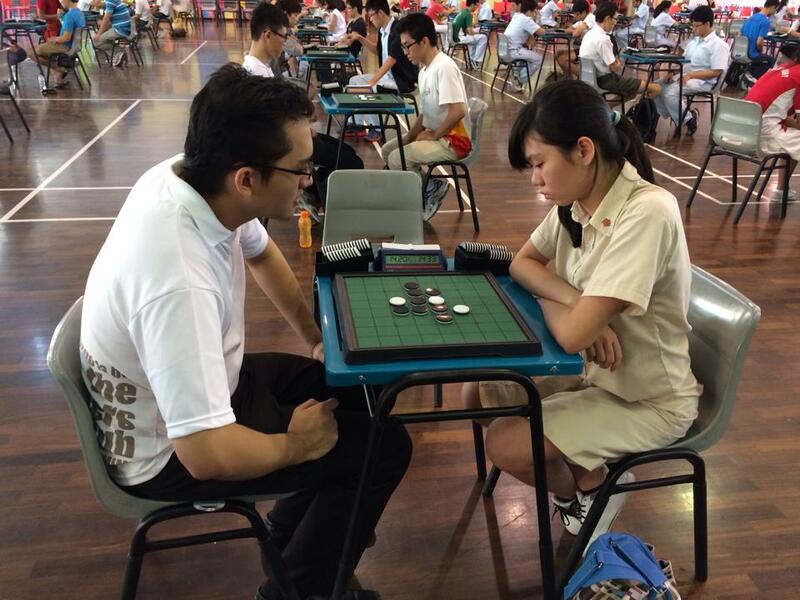 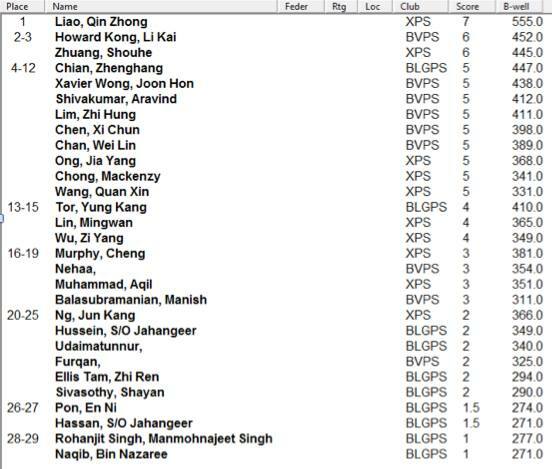 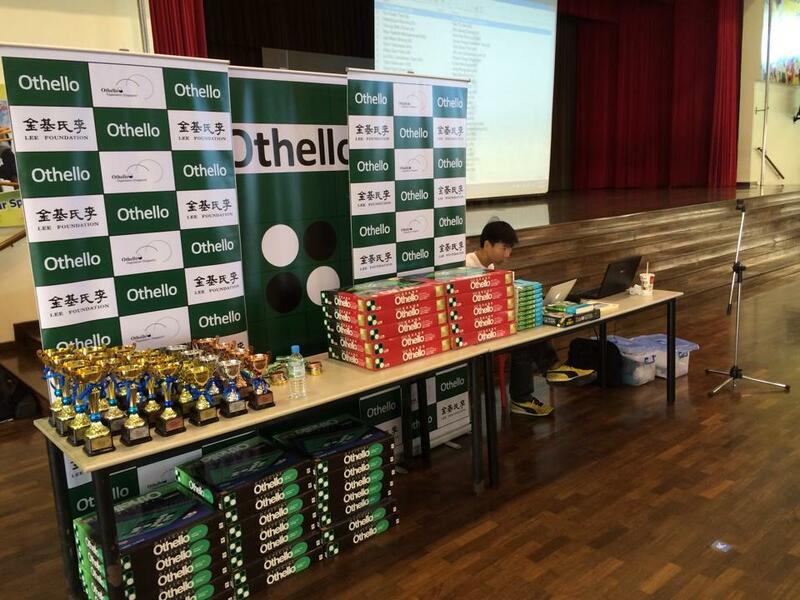 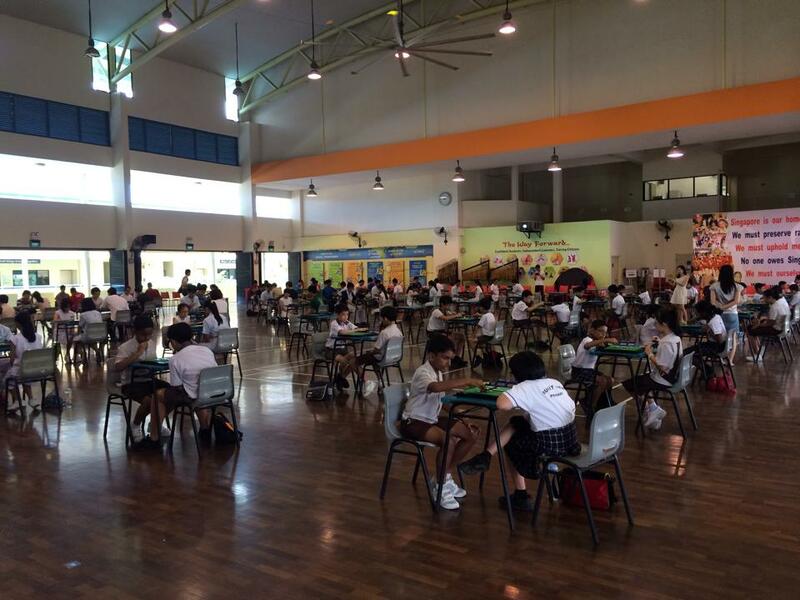 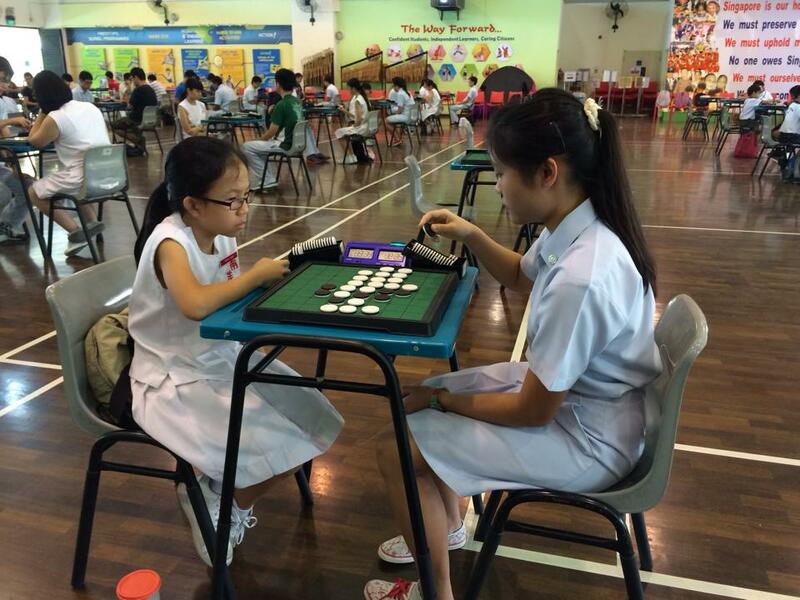 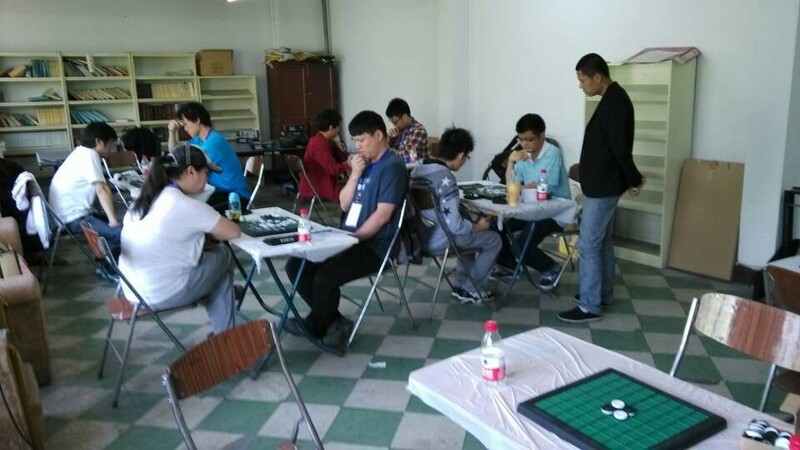 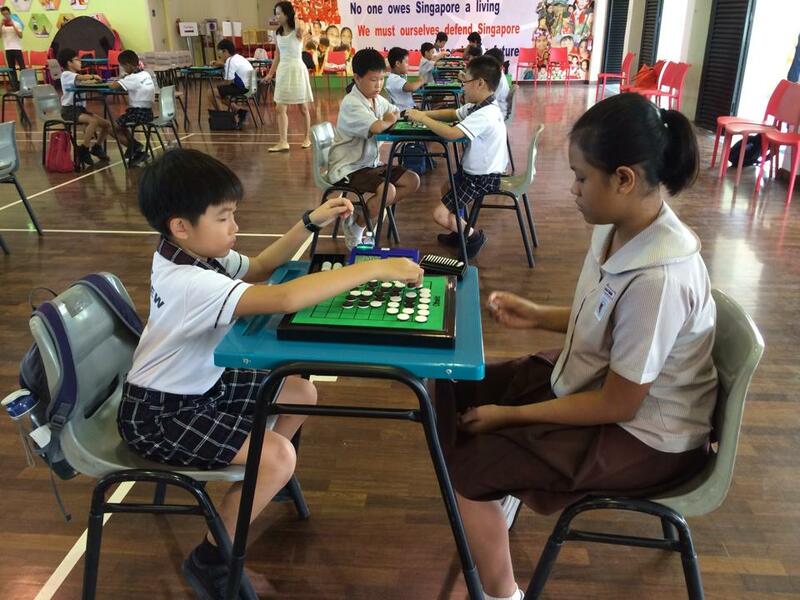 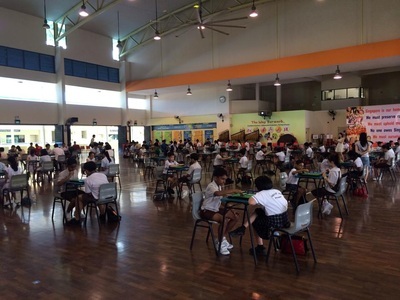 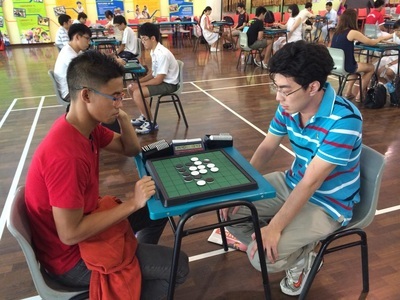 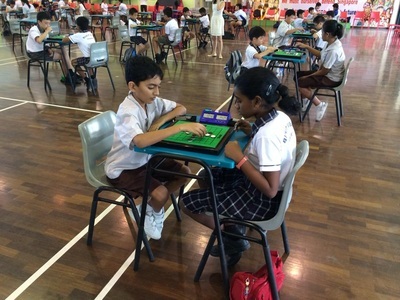 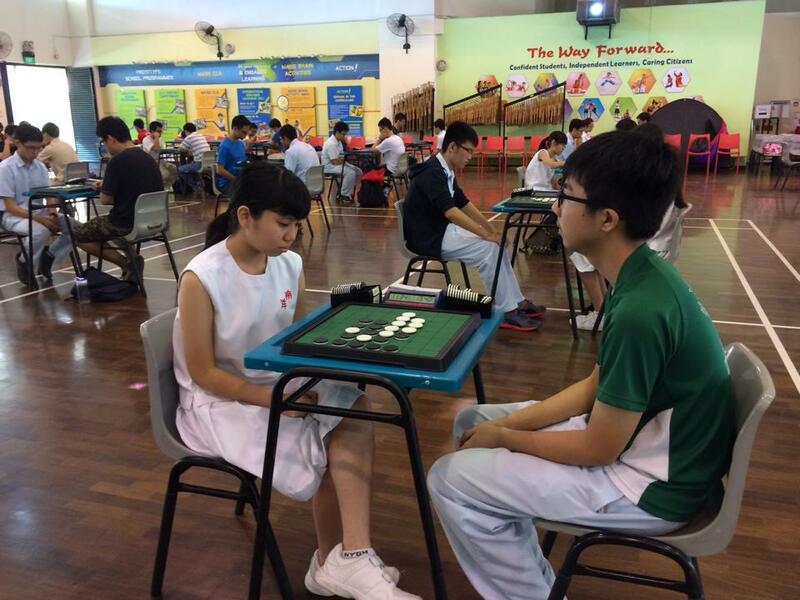 7th Singapore Schools Othello Championship 2014 records breaking 104 players registered! 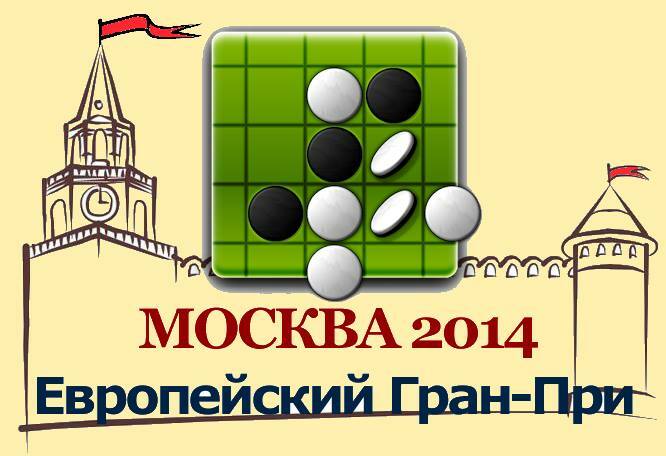 read all about the the tourney on our special EGP Moscow page. 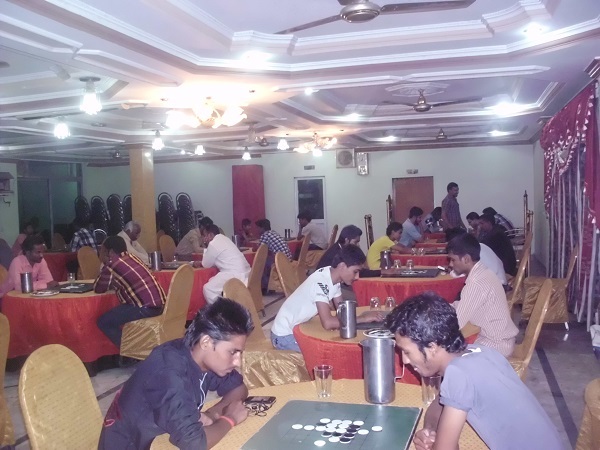 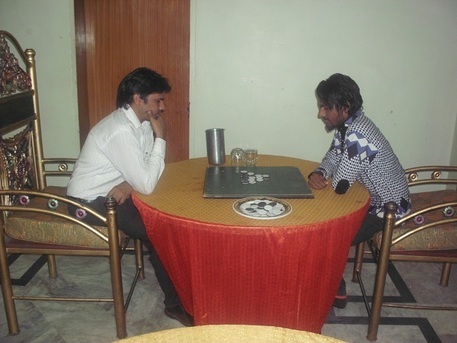 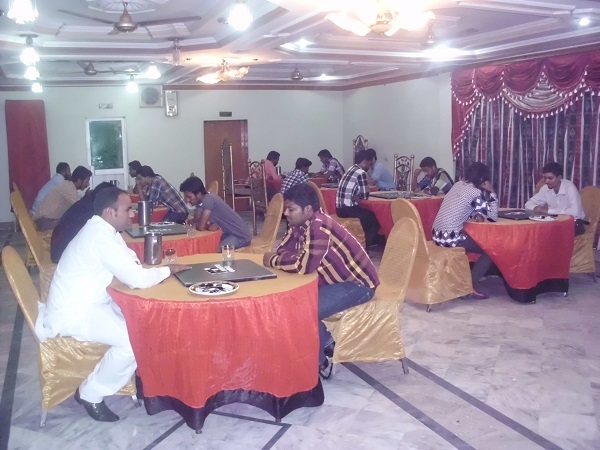 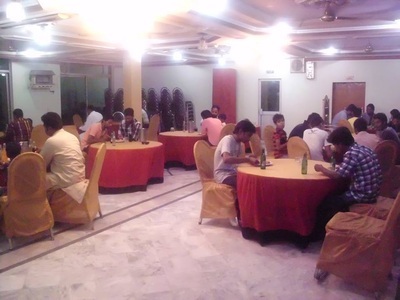 Thirtytwo players battled to win the 2014 Pakistan Othello Championship. 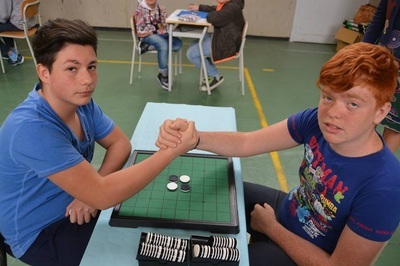 The first round was a knockout round. 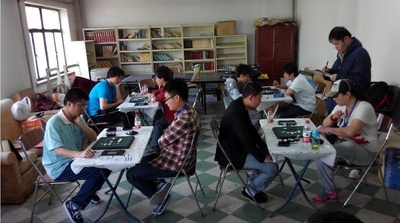 The sixteen players that won played a best of three in the second round to qualify for the quarter final. At the end of the day, Muhammed Ishfaq (who also won the championship in 2013) had played 25 games and he lost only 1 game. Congrats to the champion! 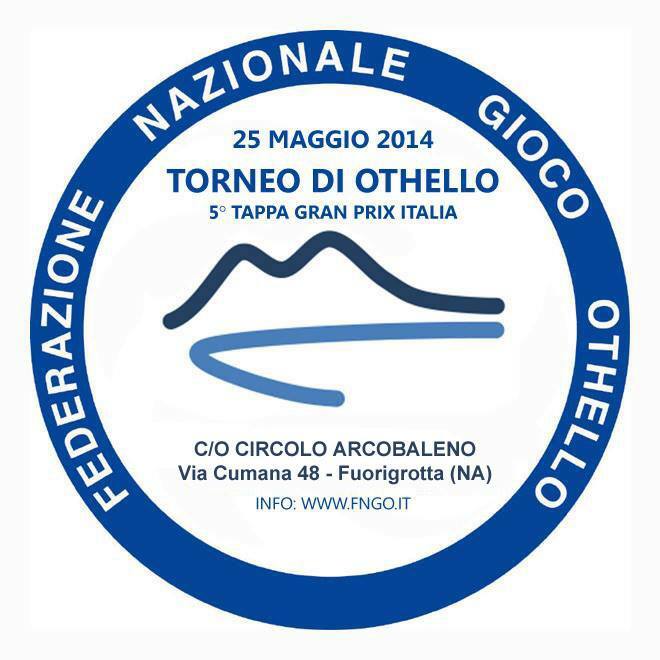 Thanks to Biagio Privitera and the FNGO archive, we can show you a broadcast from TG3 on the 1984 Naples Othello tourney. 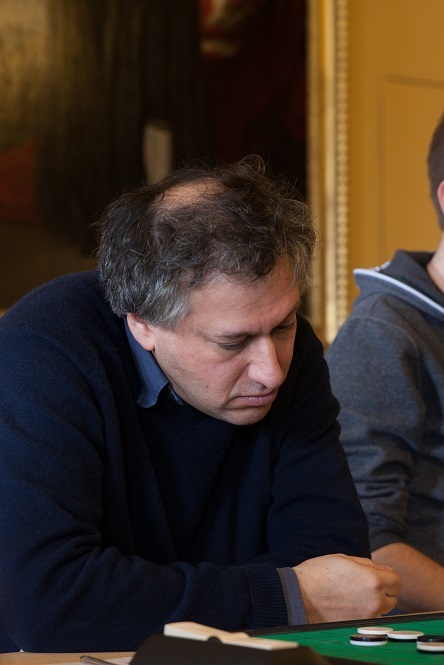 yes, I was in the video....30 yrs younger and there are some champions of the early years of Othello in Italy such as Vincenzo Peccerillo,1 time Italian Champion and 5 times finalist. 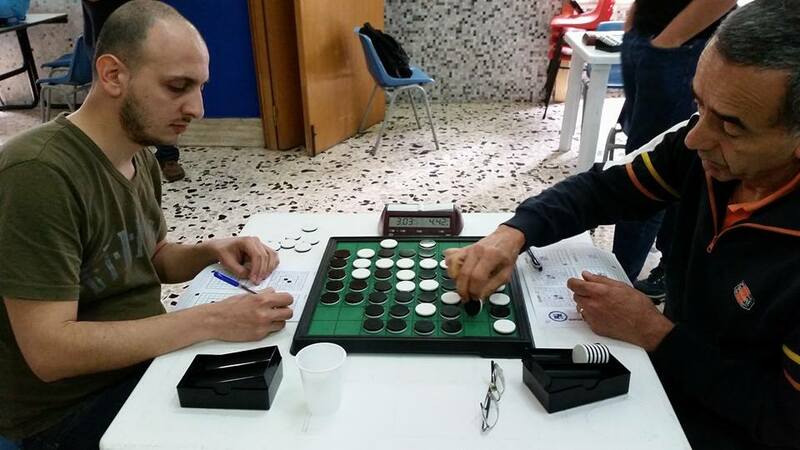 Augusto Brusca,10 times in semifinal, 5 times in final and 2 times Italian champion. These are historical names of Italian Othello. 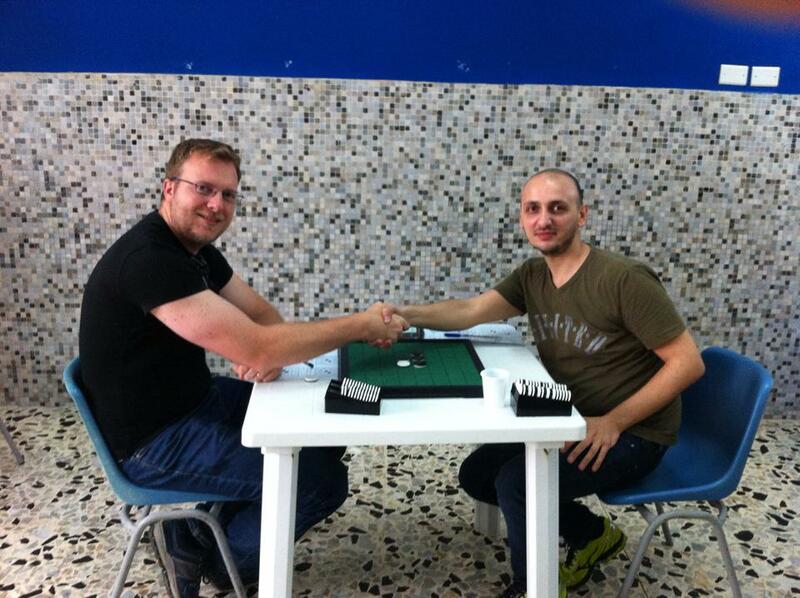 Alessandro Di Mattei won the Naples tourney with 7 wins. 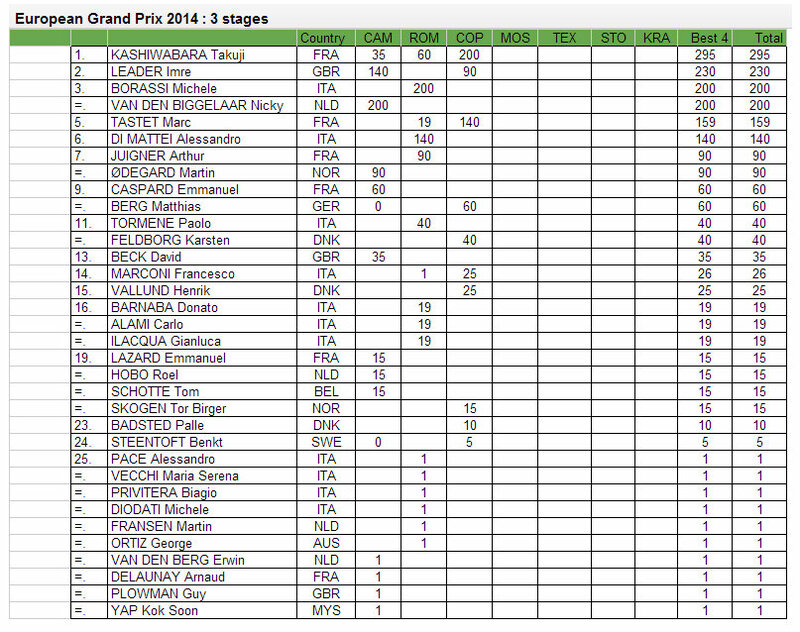 The Italian Grand Prix 2014 was allready his after the Ferrara tourney but he added another 100 points to his total. 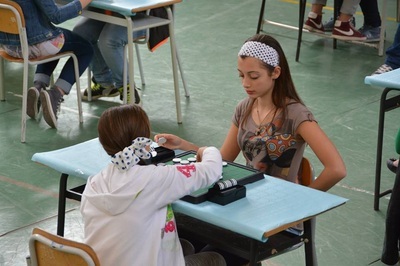 Gianluca Ilacqua finished second in Naples with 5 points. 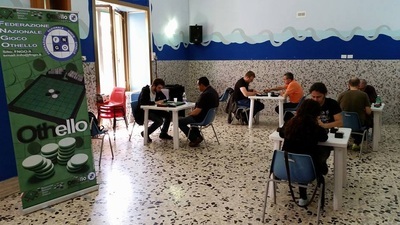 That proved to be a very valuable second place, the 70 grandprix points took him passed Francesco Marconi to the overall second place in the Italian Grand Prix. 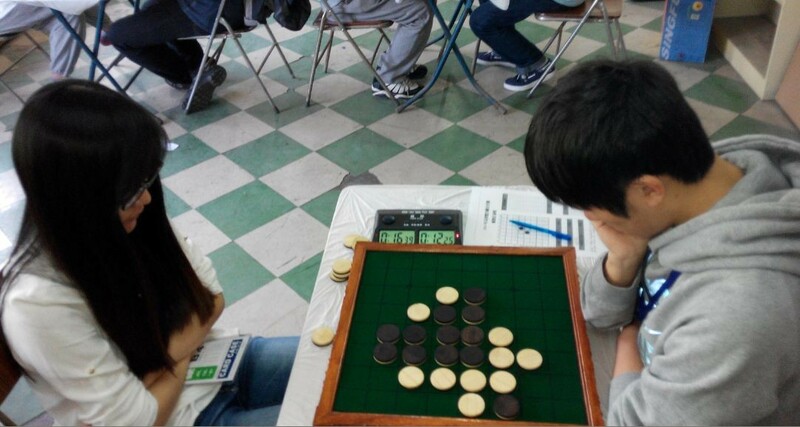 Thanks to his excellent rating, he received his first dan. 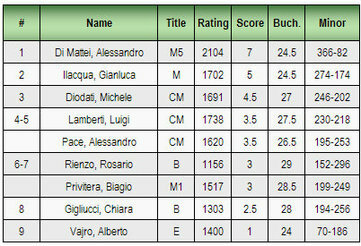 Well done Gianluca! 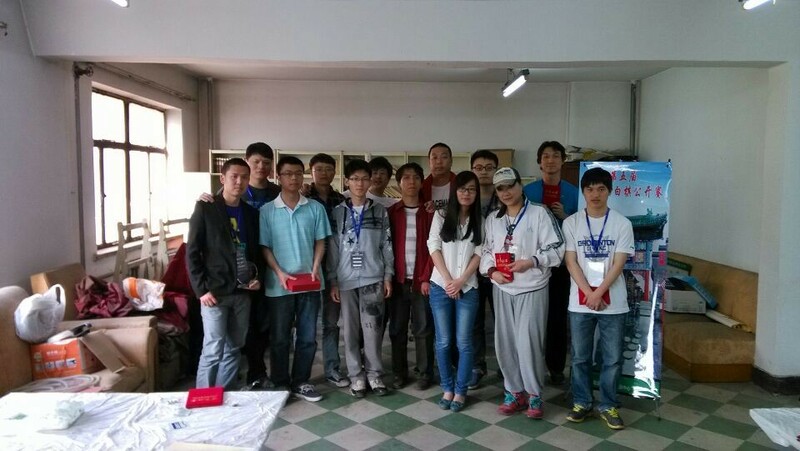 WOF website or WRF website? 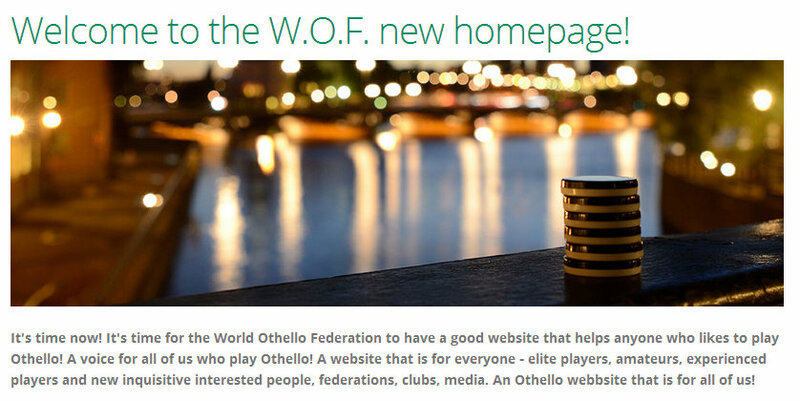 Lots of Othello players have found their way to the new and improved WOF website and we received lots of positive comments. 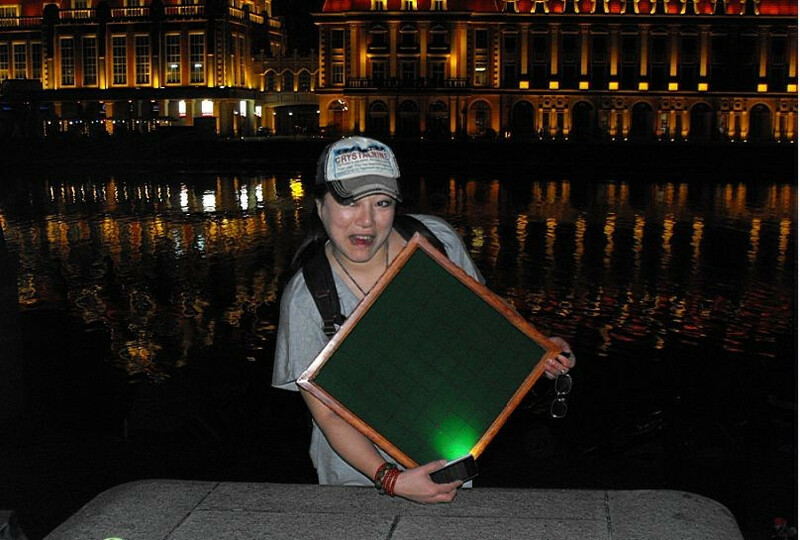 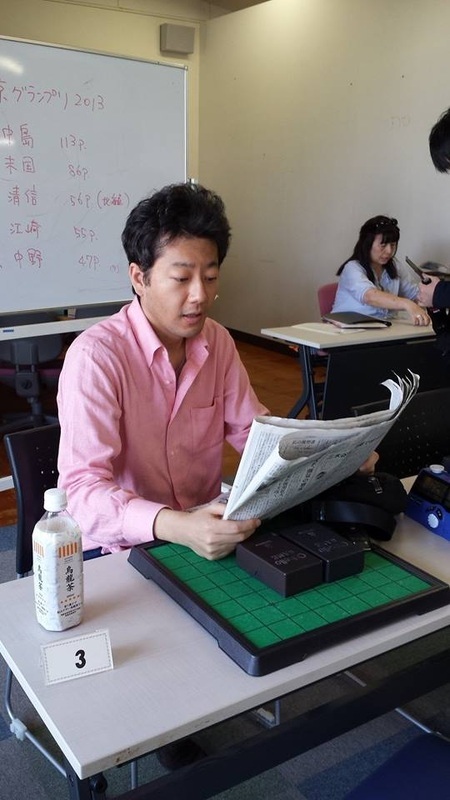 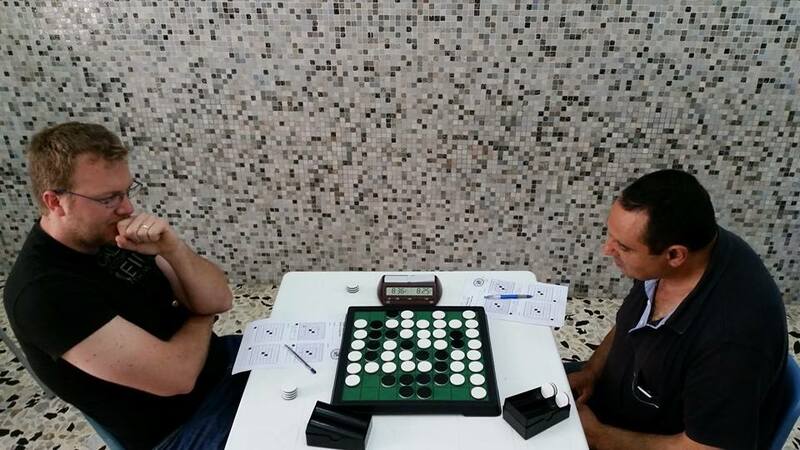 In case you haven't visited it yet or always wondered why the boardgame is called both "Reversi" and "Othello", visit the WOF website and read the article by former Othello Worldchampion Ben Seeley (USA). 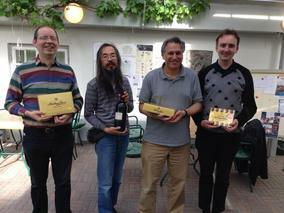 Albert Kortendijk (NLD) won the 9th Antwerpen Othello Open after a rather dramatic finish. Tom Schotte was in the lead the whole tournament and remained unbeaten until the last round, where he lost to Michael May. 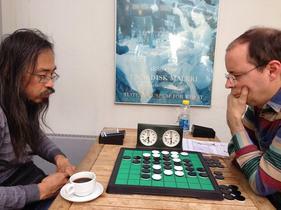 Albert Kortendijk was behind in his last game against Marcel Sneek (until move ~53), but claimed his last game and the tournament in the "extra time". 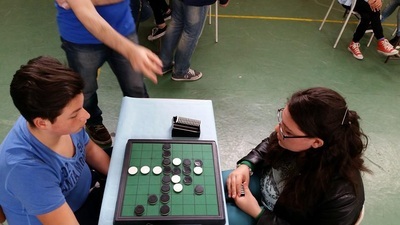 Frauke Van de Moortel won the tournament for beginners unbeaten and proved her strength in the advanced field in the afternoon. 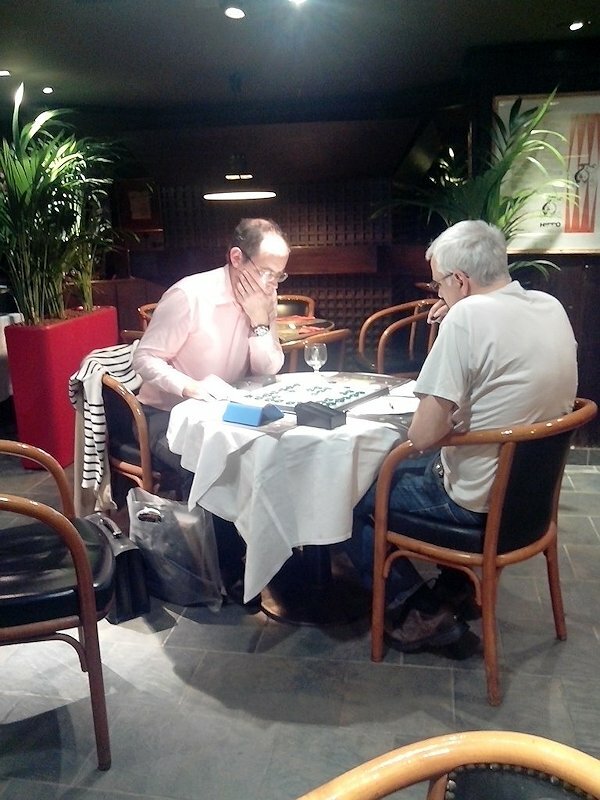 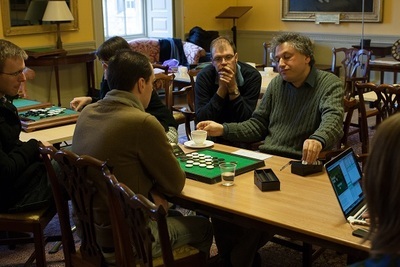 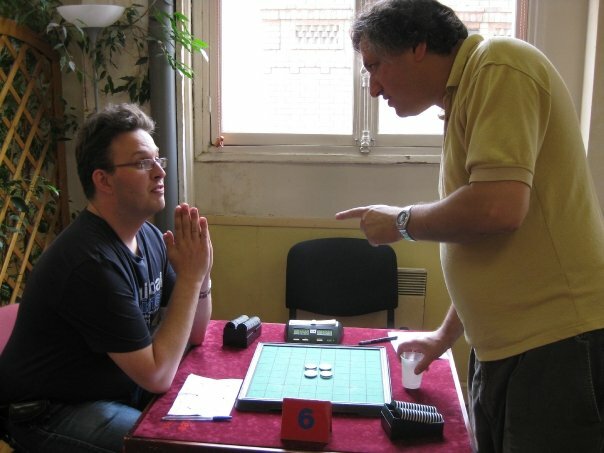 Paris 2009: Kortendijk (l) to Leader (r), "sorry Sir, the dog ate my opening book"
Two players with 6 points at the end of round 7. Each played 6 games and got 1 bye. 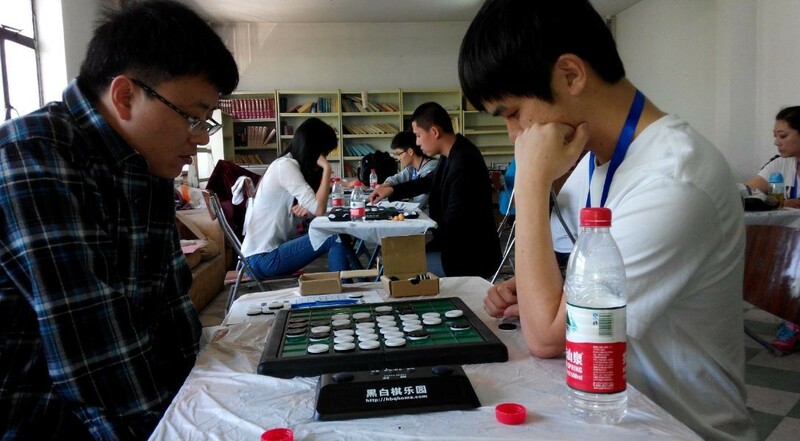 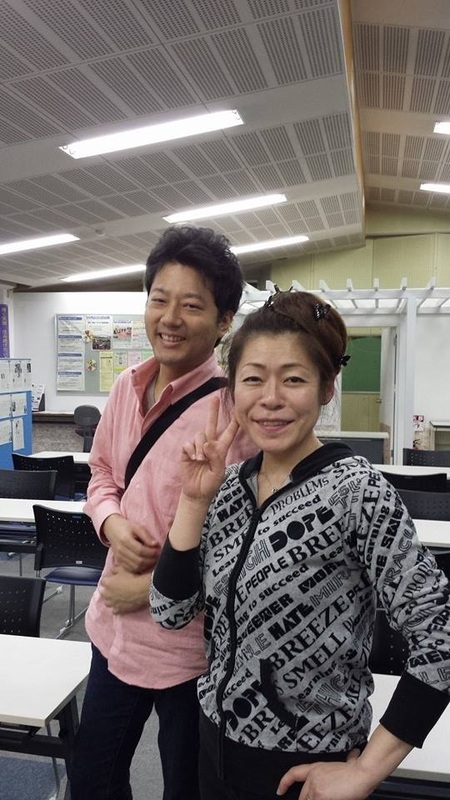 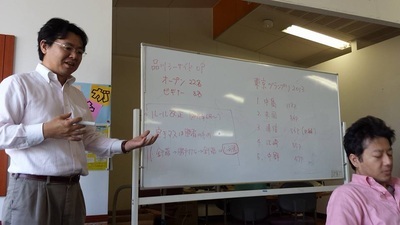 The picture was taken in round 7. 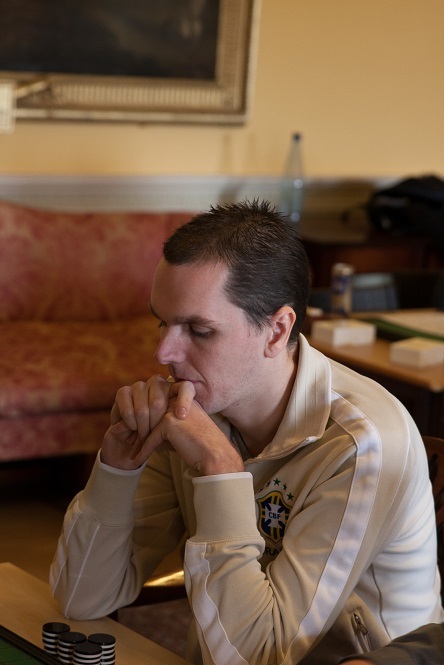 Marc is counting his final moves. Thierry holds a disc in his hand, ready for the final kill? Marc lost this game 30 - 34. It was the largest Othello school-tournament ever played in Italy! 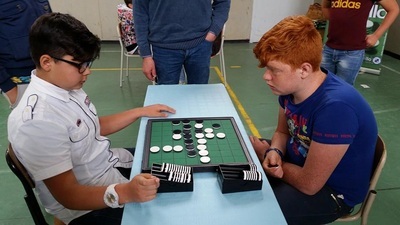 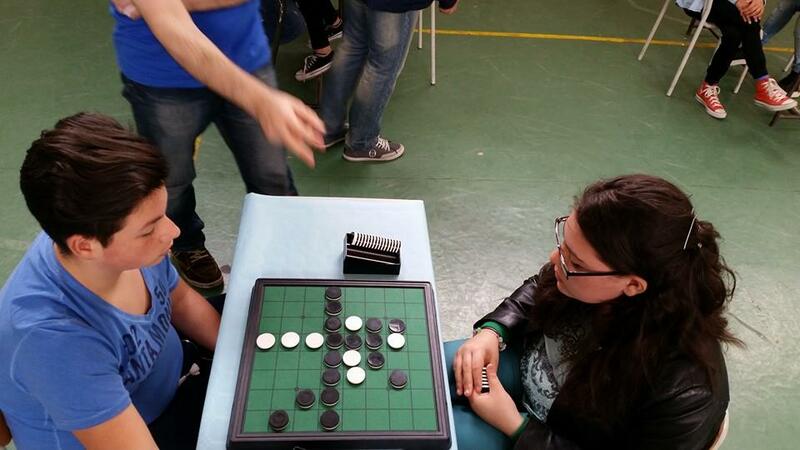 "Great Othello Tourney organized by the Italian Federation (FNGO) at a school near Naples. 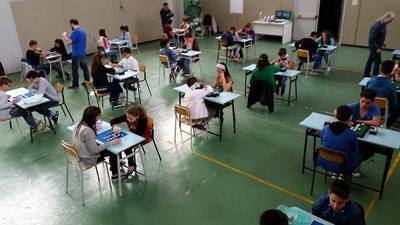 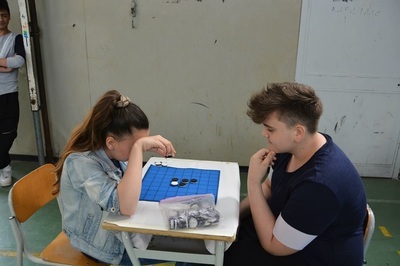 Hundreds of students involved in previous weeks for the qualification rounds (2 students qualified for each of 16 classes of the school), and then Final Day for the best 32 players on Friday May 16th. 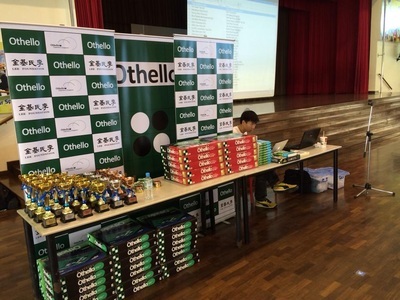 Really a great success, with so many enthusiastic students that now love Othello. 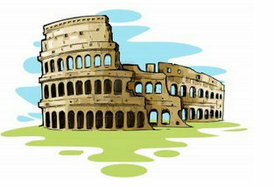 Italian Federation continues to be on the leading edge in focusing to enlarge the base of players (Othello Courses for beginners, Tourneys for Under 12, School Tourneys, etc). In our opinion, this has to be a key focus for a National Federation, in order to avoid the risk of Othello being a niche game played only by a limited number of top players." 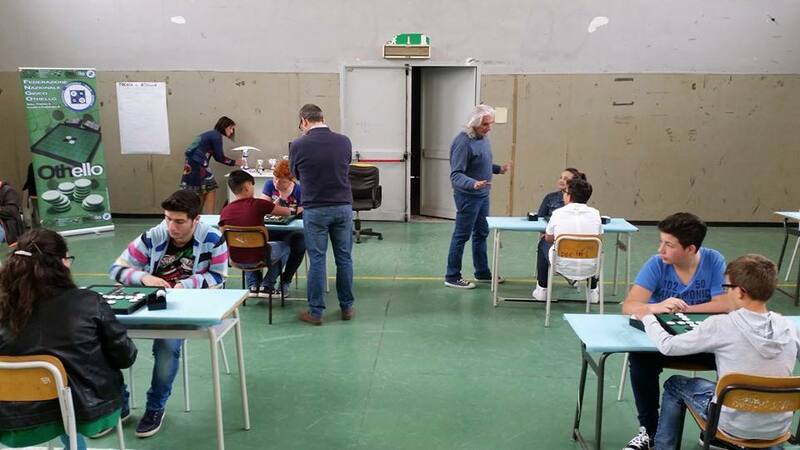 Another win for Alessandro, so far he won all 4 stages of the Città di Roma and gathered 80 points. 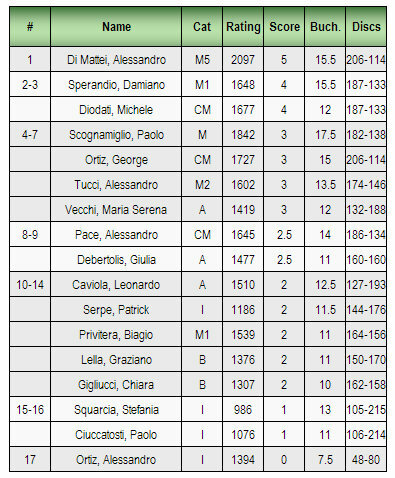 Second in the general standing is Michele Diodati with 68 points. 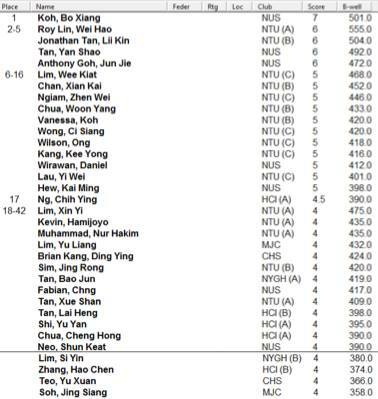 Third George Ortiz with 63 points. 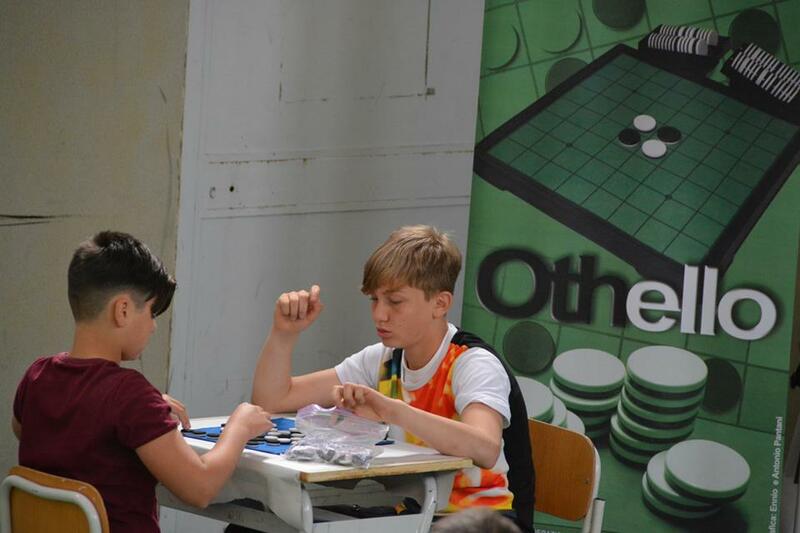 Today Maria Serena Vecchi was the best player of Category A (well done since she was only recently promoted to this category) and Patrick Serpe was the best player of the BIE category . 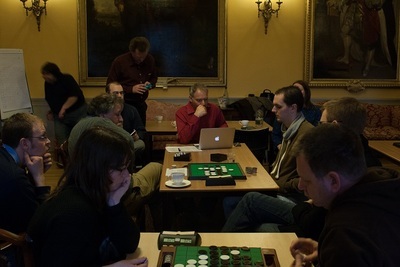 Round 6 was a lucky draw game for Nicky, Jan was ahead for most of the game, lost a few discs at move 47, but was still ahead. 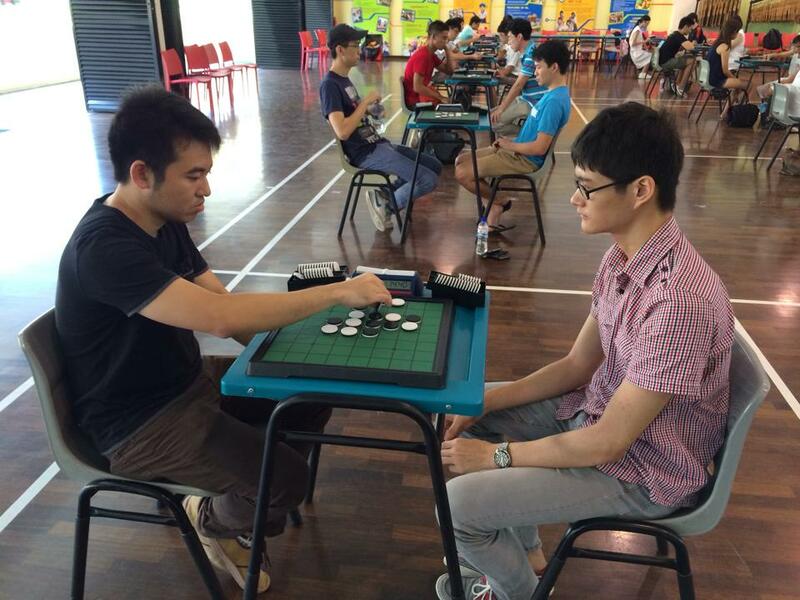 Move 53 H7 was a drawing move, G2 would have won the game 33 - 31. 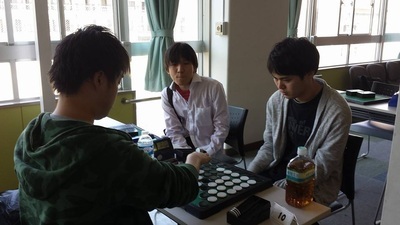 Tetsuya Nakajima won the 2013 91st Shinagawa Seaside open undefeated, but this year Makoto Suekuni won with a perfect score of 6 wins. Makoto won a lot of tourneys recently. 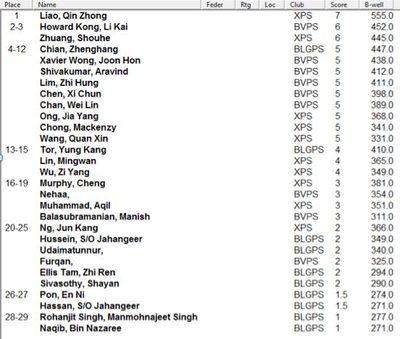 He won the WOC in 1997, maybe 2014 will prove to be his year again. 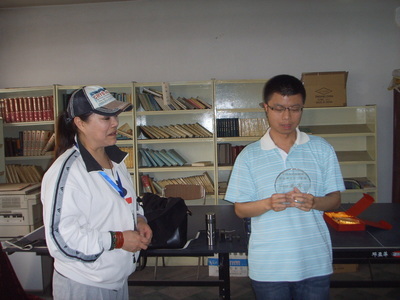 He is well on his way. 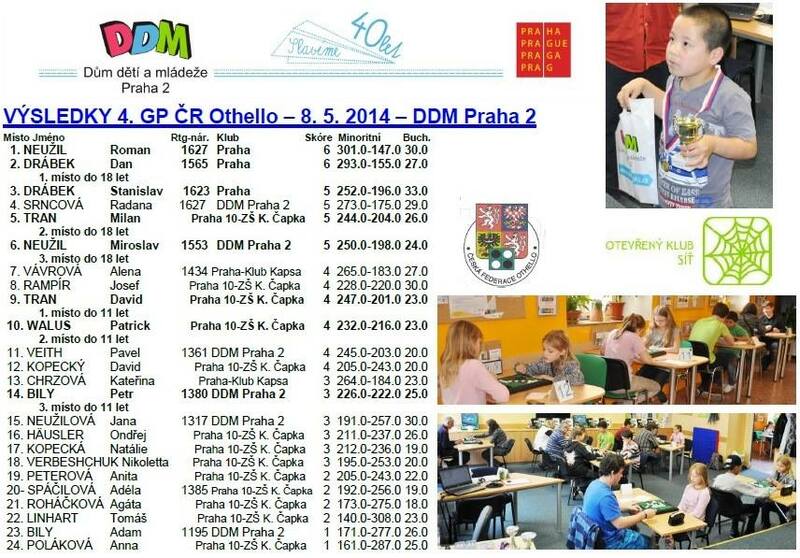 Thanks to Ján Rybárik for the ready to post results and pictures. A very succesful tournament with lots of young players from the Kapsa Cub. At the Club they play a lot of different board games. 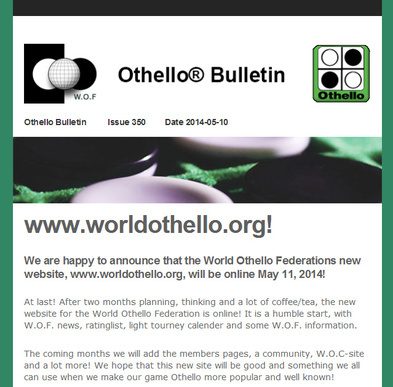 The new and improved website of the World Othello Federation will be up soon. 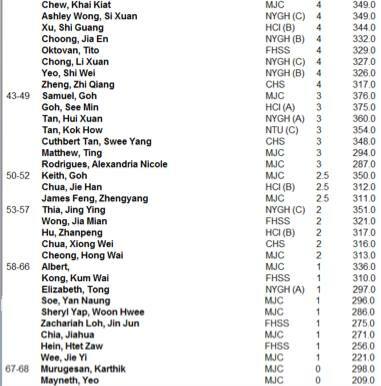 The entire WOF ratinglist can be found here.